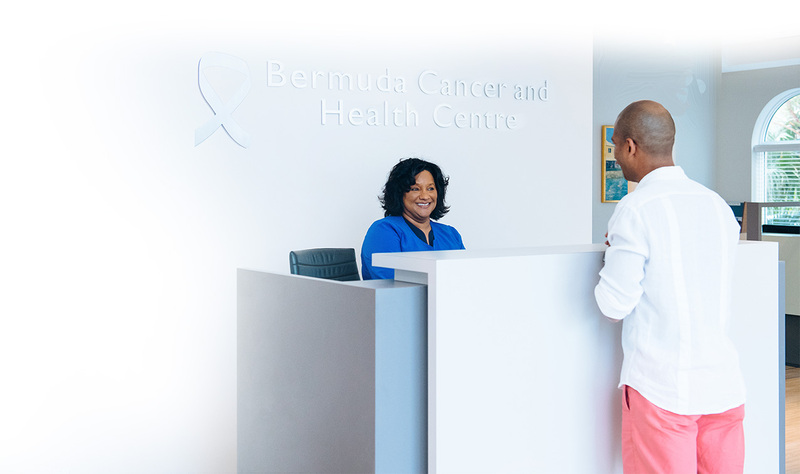 Real life stories may encourage people to get any symptoms checked out with their physician or go for the screening they’d been putting off, can provide hope and support to people who may be going through a difficult time and can highlight the importance of early detection and symptoms to look out for. Your stories help us engage with the public and may encourage people to make a donation or take part in one of our fundraising events, therefore supporting our work to building healthier lives free of cancer and disease. The most important thing is that you are prepared to talk openly about your cancer experience. In most cases you will need to share your first name, age and story along with a recent photograph. We suggest you speak with members of your family about this to make sure that they are comfortable with it. Please download and fill out this form with as much detail as possible and we look forward to speaking with you soon and answering any questions you might have.